BC Gets its second Craft Beer Advent Calendar in time for the holidays! With the (relatively distant) approach of the holiday season stores everywhere are starting to stock the childhood favourite chocolate advent calendars we all remember so fondly. More importantly though we are getting close to the release of the trendy Craft Beer Advent Calendar. 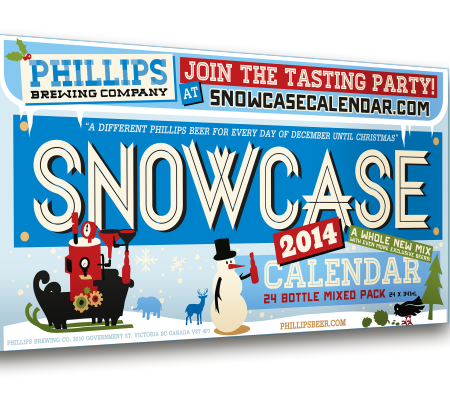 In 2013 Phillips Brewing Company released the Snowcase – The first British Columbia Craft Beer Calendar ever. For 2014 the Snowcase is back in a big way. 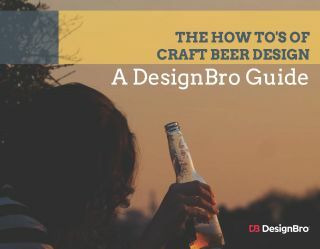 The microsite for the beer is now live at http://www.snowcasecalendar.com/. Expect to see a selection of 24 different year-round and seasonal beers all brewed by Victoria’s Phillips Brewing Company arriving at BC retailers starting October 27th. 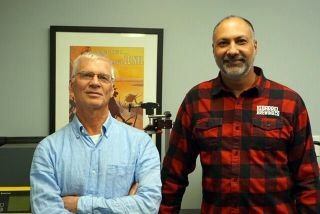 Keep an eye out soon for more information on Beer Me BC as soon as it becomes available. Big news is also about to drop, on a new collaboration BC Craft Beer Advent Calendar from Parallel 49 Brewing and Central City Brewers with their Red Racer brand. 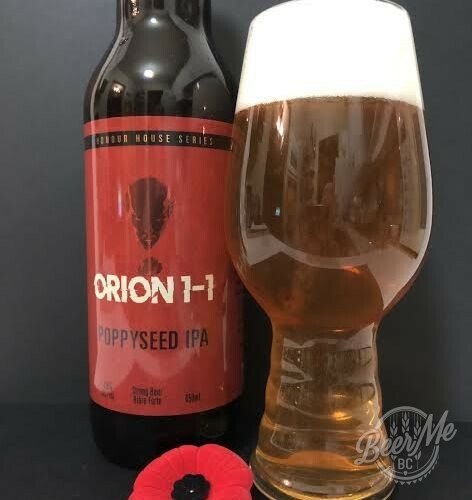 The details around this new option have not been 100% confirmed either but the launch date for full details has been set for Oct. 29th and it appears to be a 24 pack of bottles split between these two BC craft breweries. Expect to see 12 of the regular and seasonal releases from each of these breweries to be packed together in a surprise ridden box called the Mystery Gift Holiday Countdown. Distribution details have not been shared as of yet but expect to see the Snowcase available at Private and BC government liquor stores sometime in November. 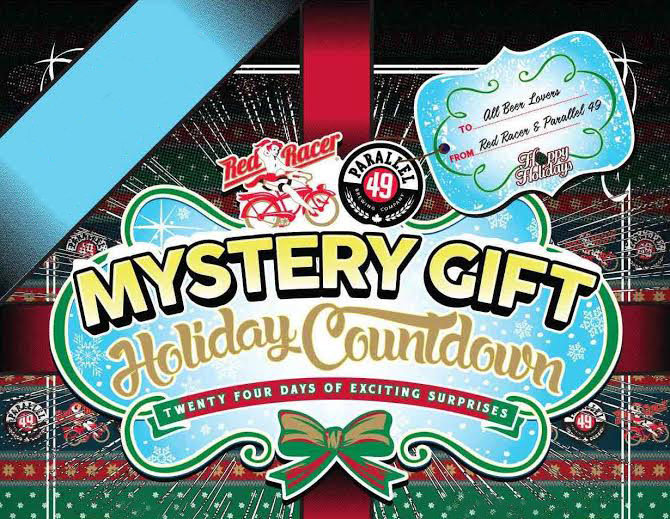 The Mystery Gift Holiday Countdown from Parallel 49 and Central City will likely be available through private liquor stores also sometime during November. BC Liquor store sales can not be confirmed at this point in time. Watch for more information on both of these BC Craft Beer Advent Calendars Very Soon!